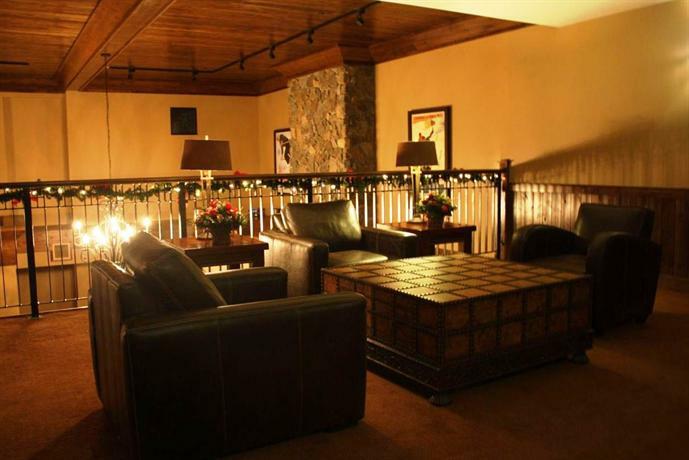 About the hotel: This mountain lodge is right on the hill with great views and ski-in/ski-out access. 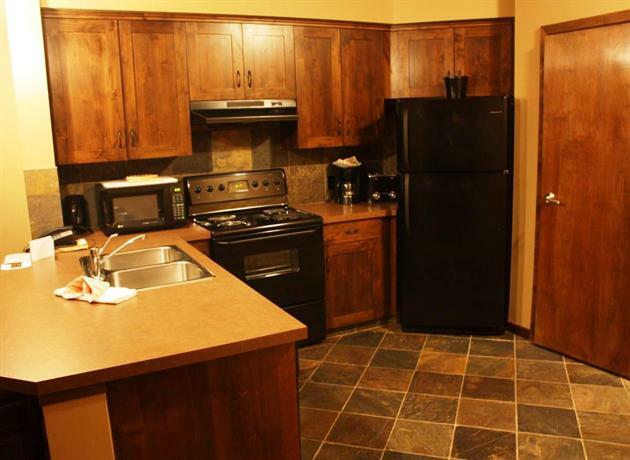 It's a popular spot for winter skiing and boarding and offers spacious, condo-like accommodations with a full kitchen and a washer/dryer. 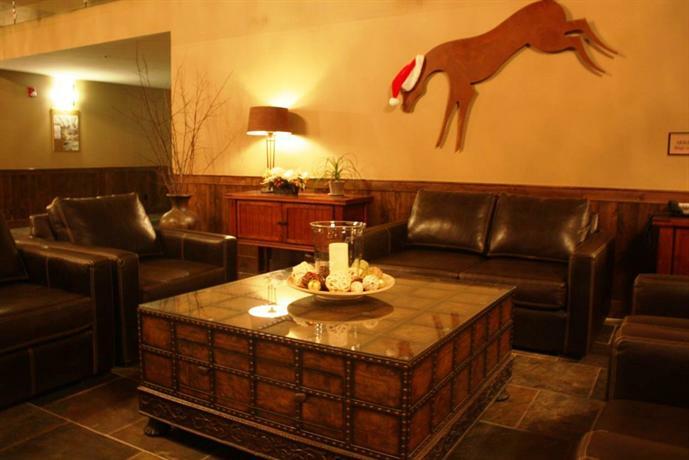 Multiple on-site dining options, outdoor hot tub, steam room and large lockers with boot warmers complete the stay. 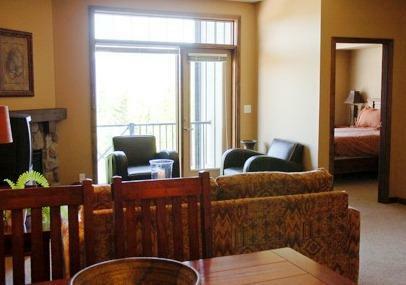 It also offers a quiet respite in the summer with nearby trails and white water rafting. The smoke-free hotel has 102 rooms on 4 floors with elevator access. 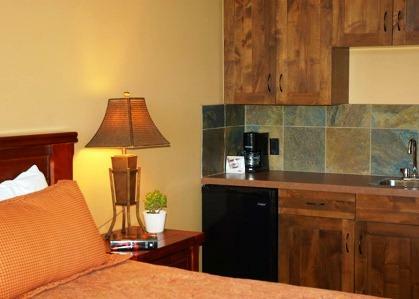 All rooms include free Wi-Fi, cable TV, a coffeemaker, a mini-fridge, a wet bar, an iron and ironing board and a hair dryer. Some rooms include a sofabed, 1, 2 or 3 separate bedrooms, a loft, a full kitchen, a dining table, a DVD player, a gas fireplace, a washer and dryer, and a private balcony. The hotel does not offer wheelchair-accessible rooms. Rooms are furnished with 1 double, 1 or 2 queens. 1 queen + 1 double or 1 king bed. Guests should note: that housekeeping is available on the fourth day of your stay. 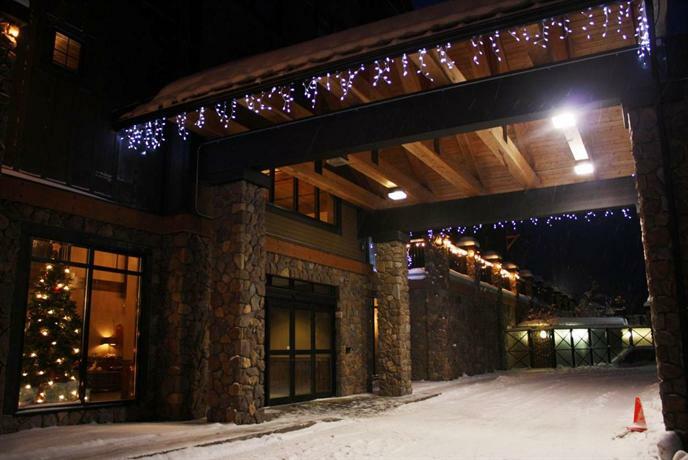 Free (limited) heated underground parking is available on site (1 vehicle per reservation). Additional parking is available at parking areas on the mountain. 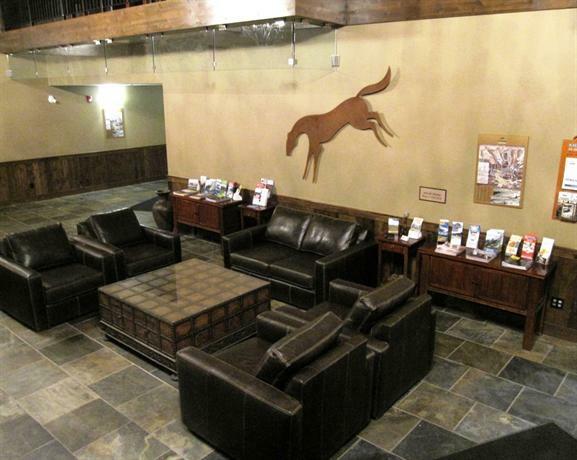 Pets are welcome if under 40 lbs (1 dog/cat per room) for $30 per night to a maximum of $125 per stay. Restaurants on site: Multiple dining options are available in high season only and located on the ski hill, at the base of the gondola and in the day lodge. Off-site restaurants: A good selection of restaurants are also available in town, a 15-minute drive away. 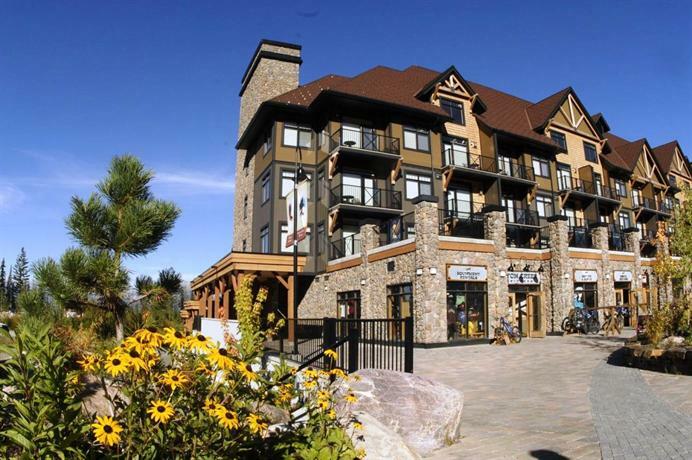 Hotel amenities include a fitness centre, a steam room, a sauna, an outdoor hot tub, ski lockers with boot dryers, bicycle storage, and free DVD movies. Front desk hours: during the winter the front desk is open 24 hours (December to mid-April) and during the summer high season. 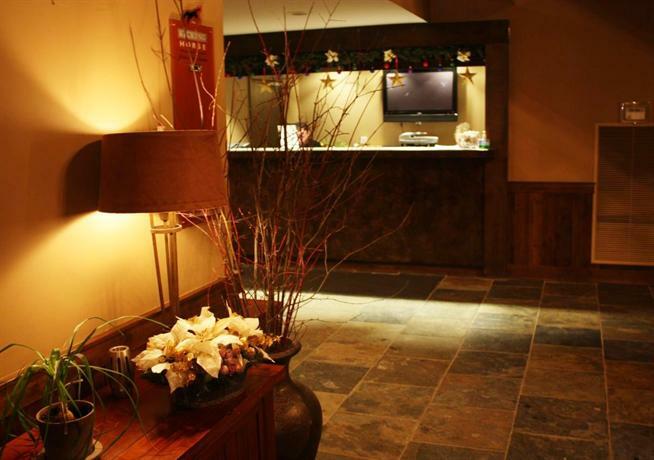 During the spring and fall the hotel offers limited front desk hours. What's nearby? Golden's town centre and Golden Golf & Country Club are both a 15-minute drive from the hotel. 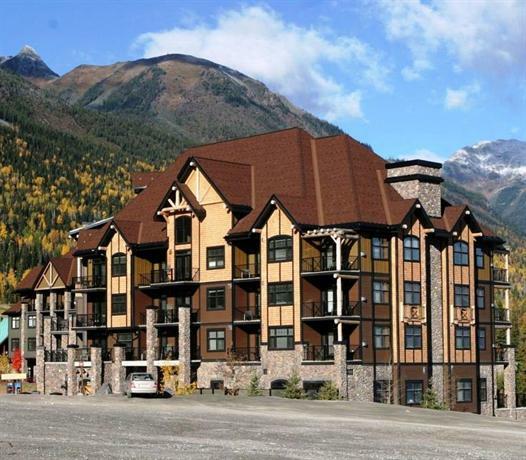 The Kicking Horse General Store (at the resort) is a 2-minute walk. Guests really enjoyed their winter stays at this hotel. 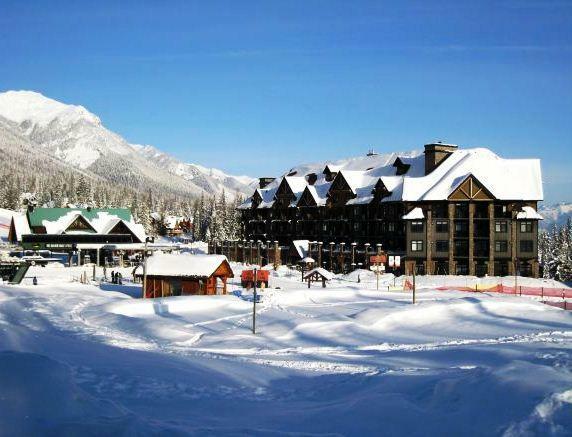 It typically offered a great place to ski or snowboard with dining, cafe and pub options on site, with one restaurant at the top of the hill. 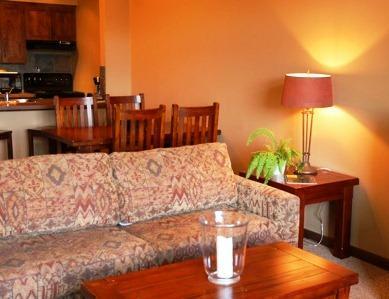 Many enjoyed their rooms for having cozy fireplaces, the space to accommodate the whole family, large bathrooms and full kitchens for saving on dining-out costs. (Guests did recommend coming to the area stocked with groceries as the small grocery store at the hill did not have much in the way of supplies.) Stunning mountain views were a highlight. Guests liked several of the amenities they found on site including an outdoor hot tub, the sauna, steam showers and huge lockers with boot warmers. Although the staff did not have a perfect record with all reviewers, many found them friendly and to provide good service. 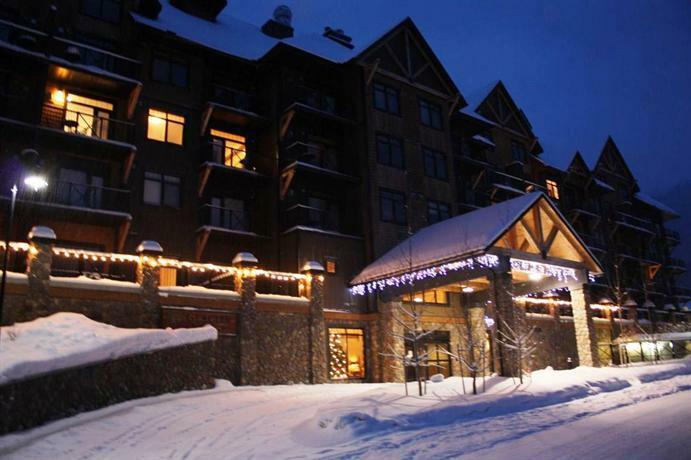 Many thought the ski in/ski out hillside location was excellent and loved having access to nearby restaurants. Some guests were somewhat dissatisfied, but this seems to have been mostly during summer stays. 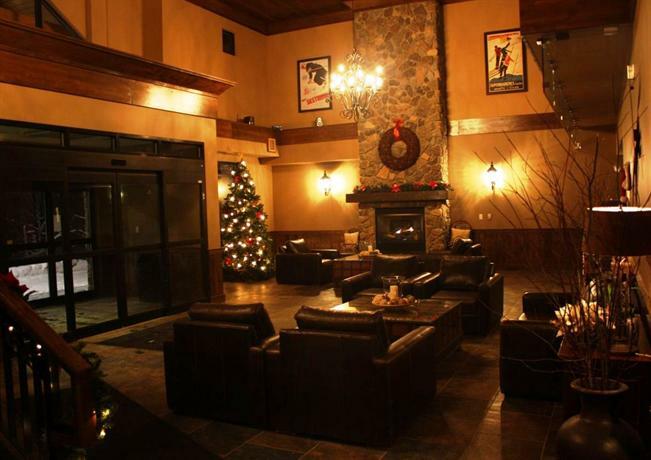 The hotel is mostly geared to ski vacations and the summer is a slower time, when the restaurants are not open. 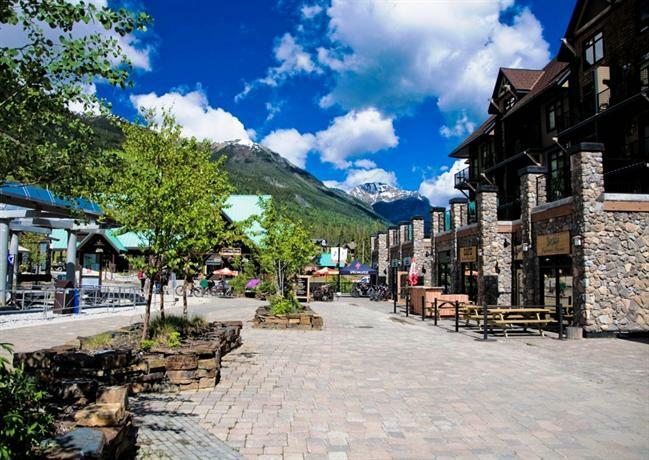 This made the area feel a little too quiet for some guests, who found they had to access Golden for dining, unless they had planned to cook during their vacation. The area was still beautiful; there was hiking trails and golfing but guests became more focused on the older state of the rooms. Some were not updated with flat screen TVs and some felt disadvantaged with no air conditioning (valley-facing rooms stayed cooler with less afternoon sun). 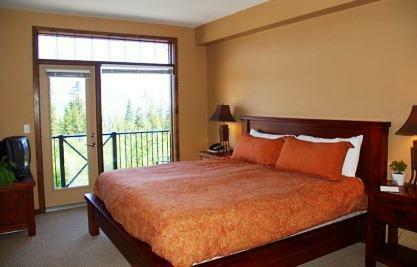 A few found certain rooms (with queen beds) to be a little small and some guests complained of springy mattresses. A few guests had complaints about noise during their stay. They said they could hear the elevator shaft all night and couldn't sleep, the snow grooming equipment, neighbours in adjoining rooms (through the door) and the music from Peaks Grill. In addition some guests objected to loud music played by the resort during the winter on the ski hill which they said blared all day. Guests found the prices at the grocery store on site expensive and said they were not all that well stocked and closed early at 6 pm. A few guests found the outdoor hot tub a little small for a communal hot tub. Some guests were inconvenienced to have to check in at another building and said that there were no signs directing guests as to the location of front desk. Finally, some found the town of Golden a little far for accessing dining and groceries. 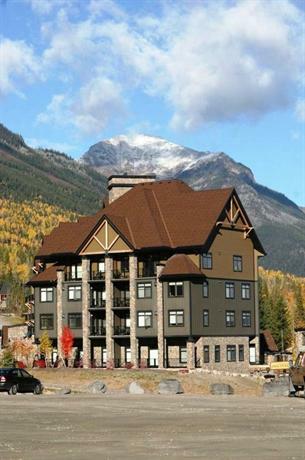 Expedia.ca guest reviews rated the hotel 3.7 out of 5 with a 83% recommendation rate from 281 reviews. 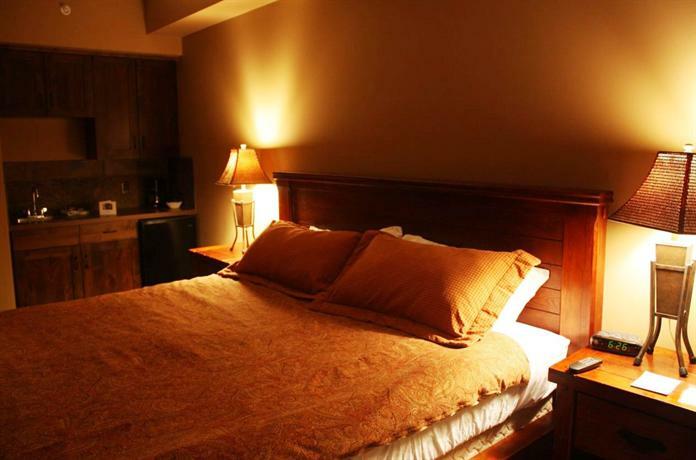 TripAdvisor.com guest reviews ranked the hotel #6 of 19 hotels in Golden with an average rating of 4 out of 5 from 218 reviews. Booking.com guest reviews rated the hotel 7.7 out of 10 from 181 reviews. 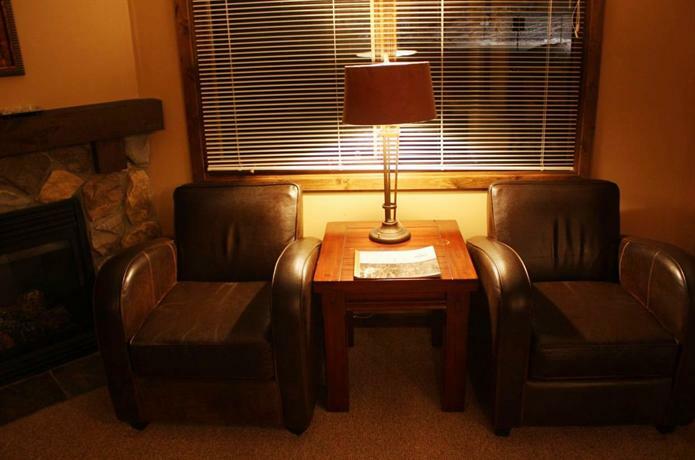 The average guest rating for Glacier Mountaineer Lodge is 8.0 out of 10 based on 359 reviews from past guests. 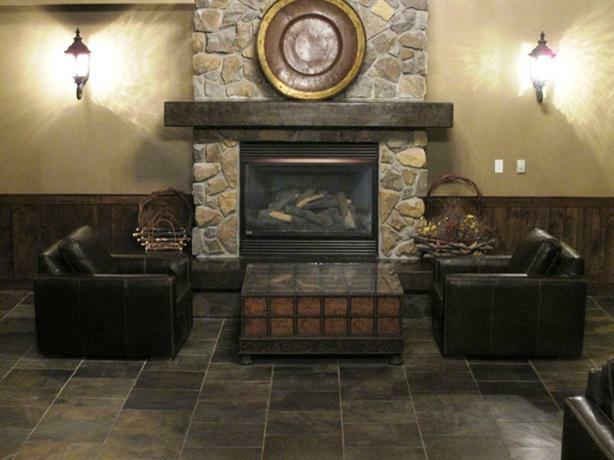 This average guest rating ranks Glacier Mountaineer Lodge at #7 out of 15 hotels in Golden.